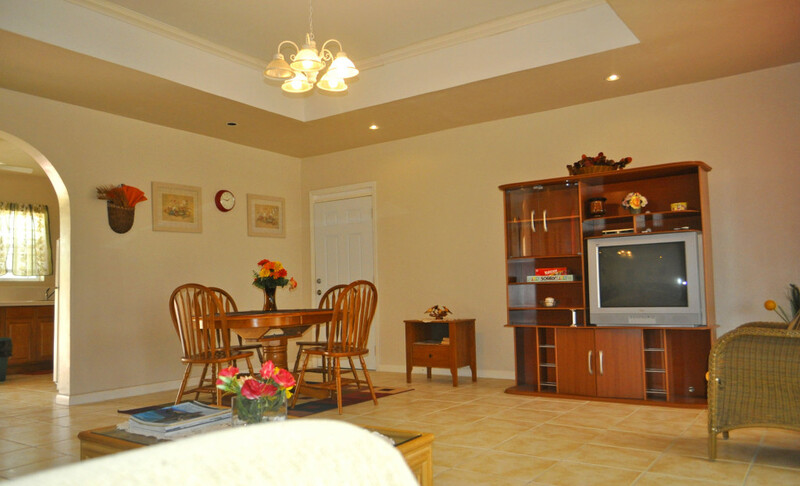 Ocean view home, with an adjoining in-law suite. 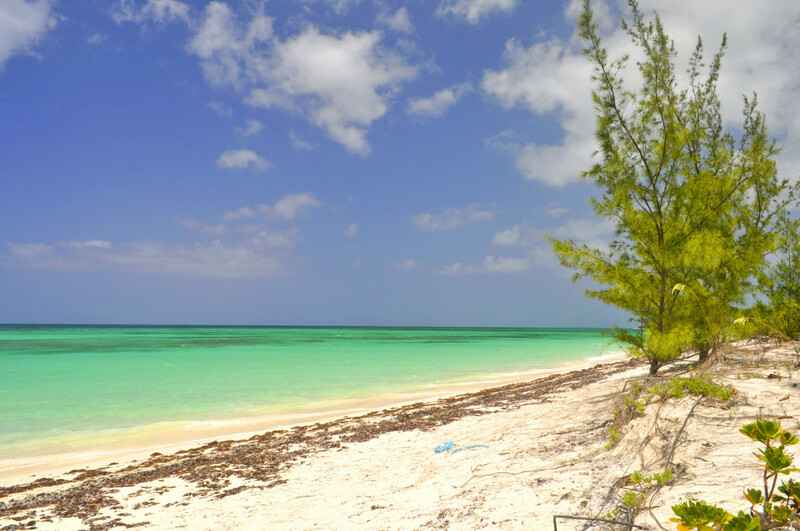 Flamingo’s Nest on North Caicos is the perfect vacation rental for those who want to get away from the tourist zone for a relaxing stay on North Caicos. 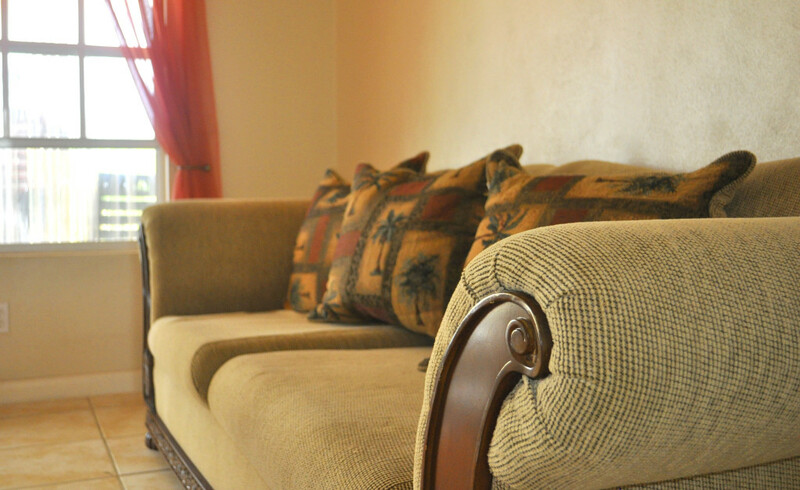 This beautiful villa can be rented as one unit or can be split into 2 separate units (2 bedroom and a 1 bedroom); ideal for couples who want to share a property or for adult children. 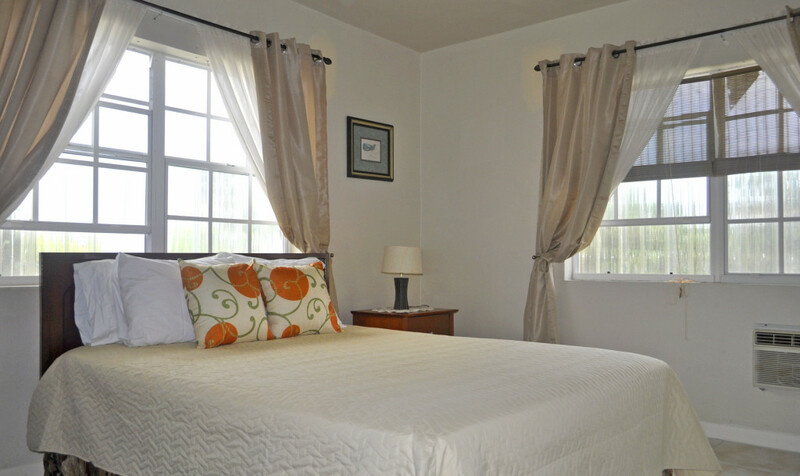 The property sleeps 8, when you rent both sides. 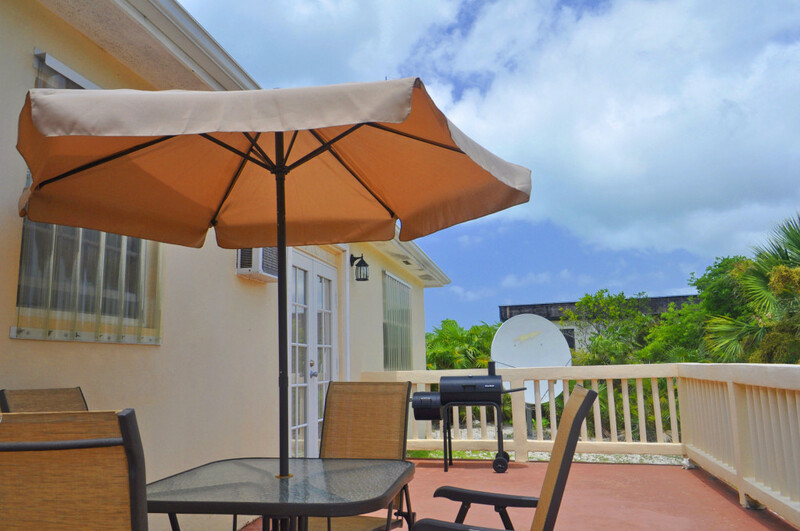 Just a short walk to the beach, this unit has all the charm and amenities you would want on your vacation in island paradise. 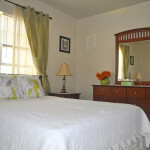 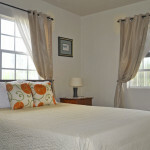 The single bedroom unit can be rented for as little as $175/night, making your Caribbean getaway very affordable. 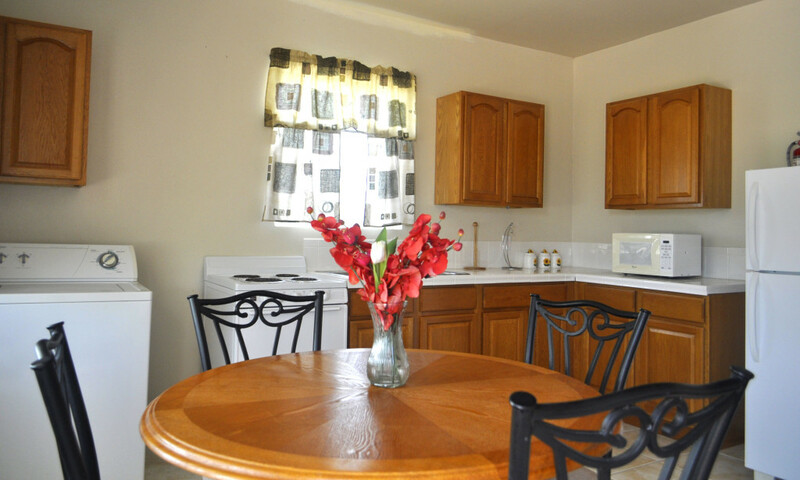 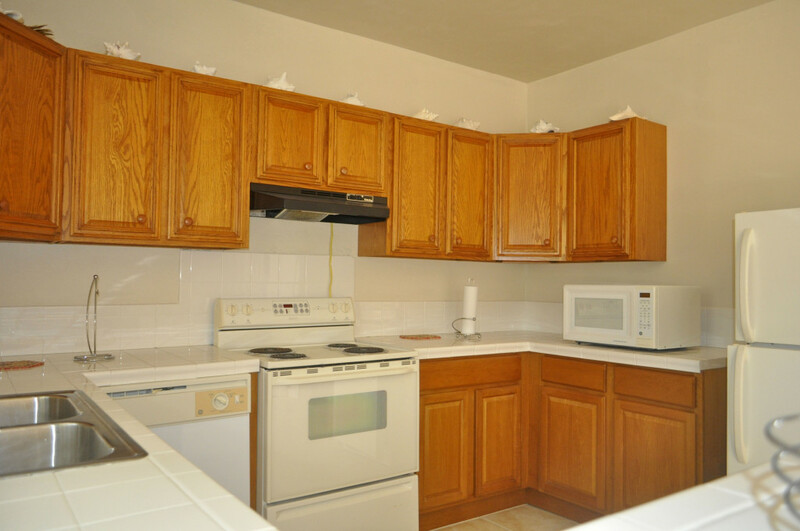 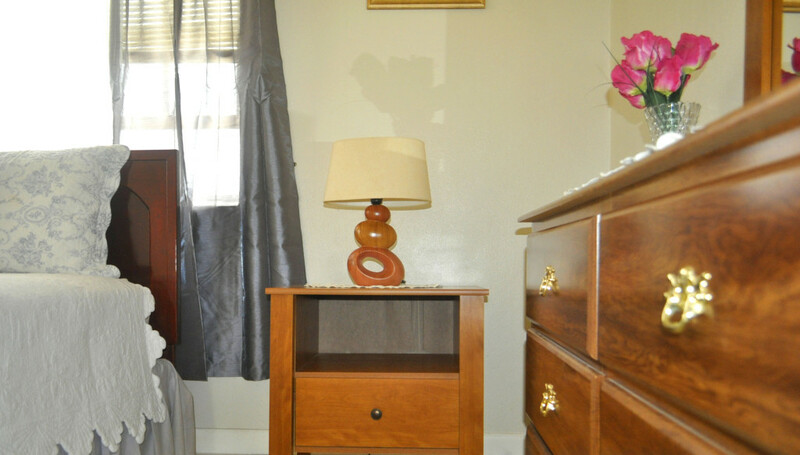 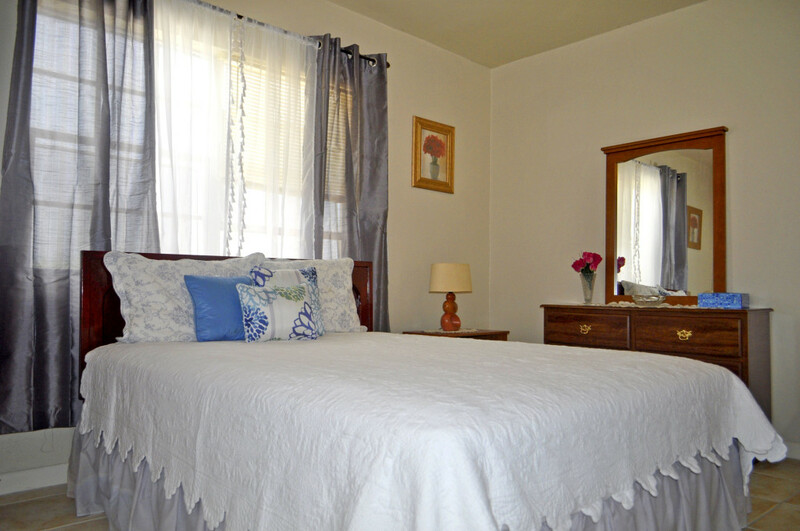 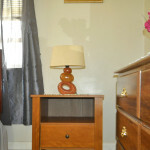 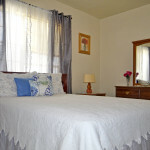 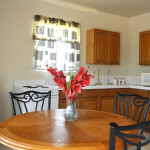 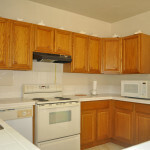 The 1 bedroom unit has its own fully equipped kitchen, dishwasher, washer/dryer, and a full bathroom. 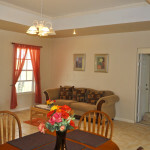 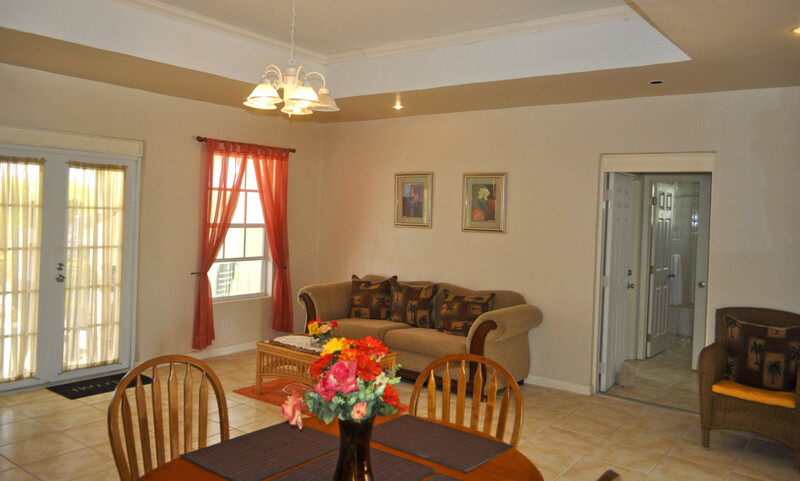 The main house has two bedrooms, a fully equipped kitchen, dishwasher, washer/dryer, 1 bathroom and living/dining room combo. 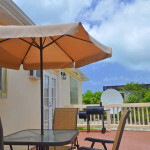 Some additional amenities include wireless internet, international tv, local cell phone, bicycles, hair dryer, lounge chairs, beach chairs, washer/dryer, beach towels, and BBQ. 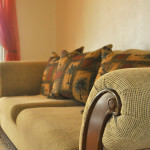 Weekly housekeeping is provided and if you require further housekeeping this can be arranged for a fee. 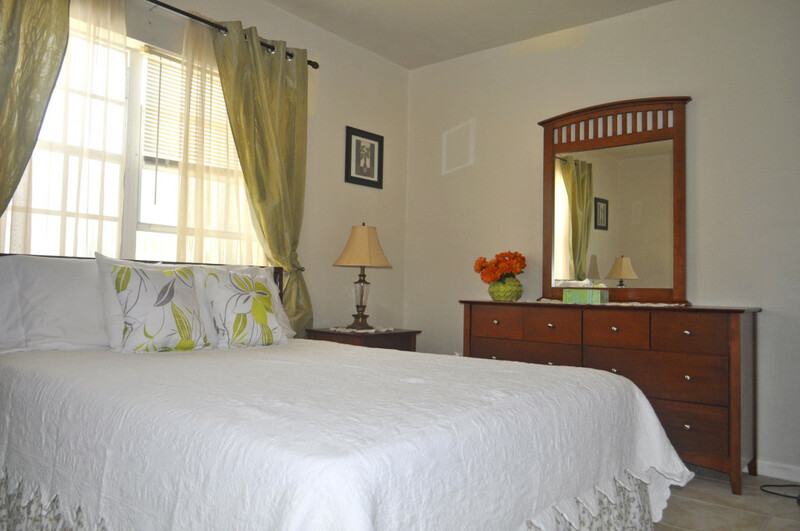 These above amenities are available in the 1 bedroom suite and main home. 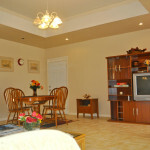 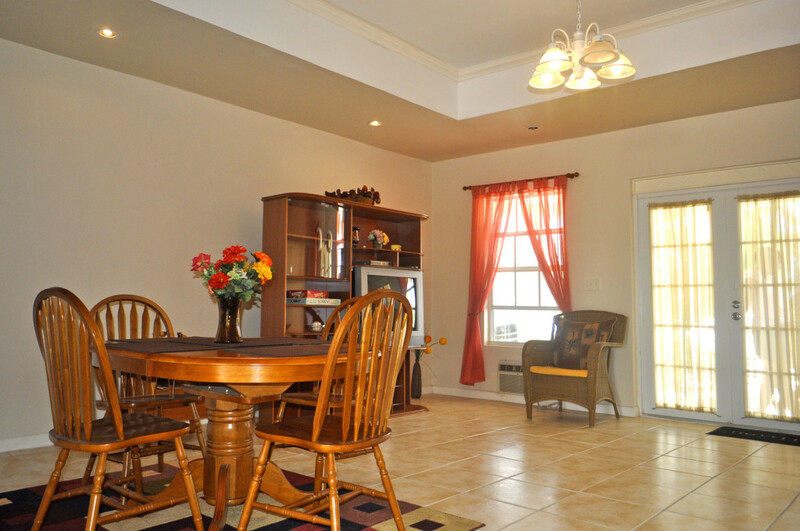 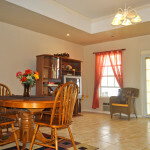 Flamingo’s Nest is located in the village of Whitby, 2 minute walk to the beach. 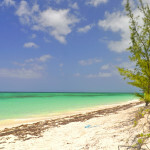 Discovery Tours can provide any boating needs, from private secluded beach BBQ’S, to snorkeling and fishing.